We represent hospitals’ views on legislative proposals and educate elected officials on complex health care issues. We collaborate with our member hospitals and health systems to equip lawmakers and key stakeholders with the tools necessary to make informed decisions on health care matters affecting their constituents. In addition, we work to ensure policymakers understand the important role Ohio hospitals play in their communities and the economic impact hospitals have in our state. Each biennium, OHA’s top priority during the state budget negotiations is to preserve health care access for Ohioans and ensure predictable, adequate funding for the Ohio hospital community. 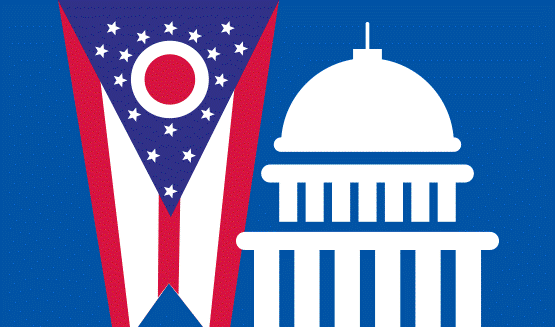 OHA tracks bills throughout the legislative process on behalf of our members. OHA partners with the American Hospital Association to advocate on behalf of Ohio hospitals in Washington, D.C.